Isha Ambani and Anand Piramal are tying the knot in Udaipur and the guest list is star-studded! 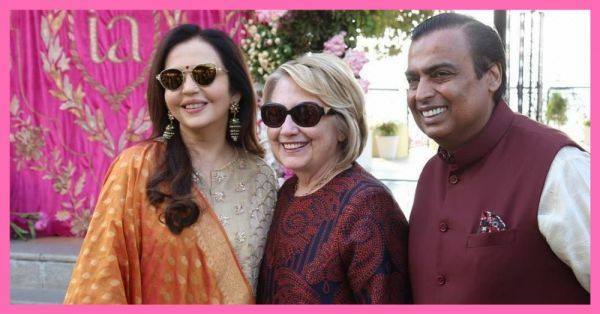 We were bound to expect the unexpected, from Bollywood's biggest stars to international celebrities and even a former secretary of state, read Hillary Clinton arrived to attend her pre-wedding functions. The wedding is rumoured to take place in Mumbai in a few days, but the pre-wedding festivities have begun with a bang. The sangeet took place last night with performances by Bollywood stars, including Katrina Kaif, Shah Rukh Khan and Priyanka Chopra. The singer, Beyonce has also been spotted at the Udaipur airport, hopefully, we will get to see her perform at the Ambani stage tonight. 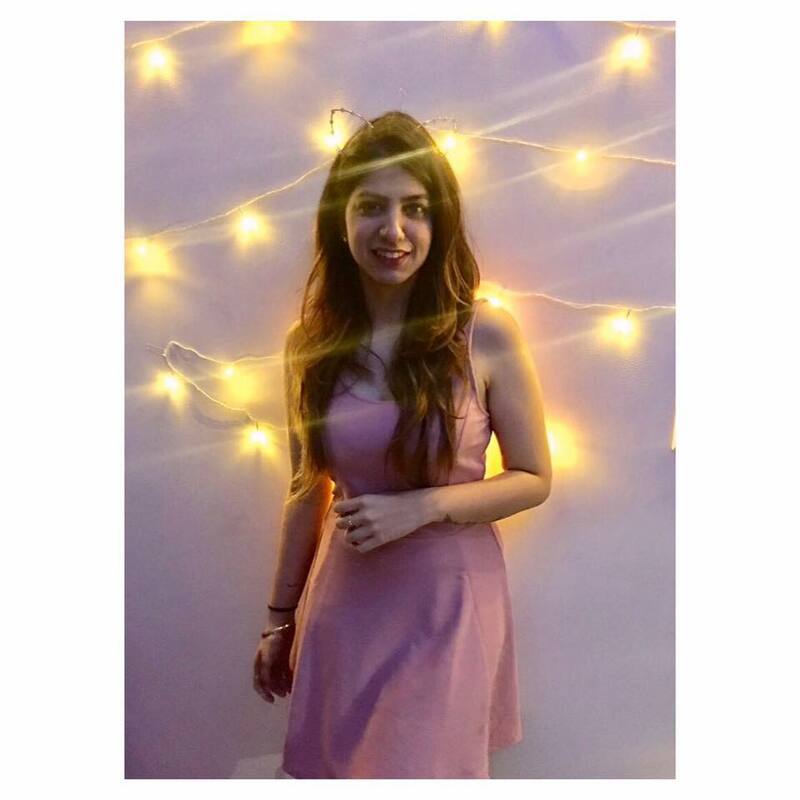 Here is a complete guest list of everyone attending the Isha Ambani wedding of the year. Phew! It looks like a hell of a wedding already.